When Google bought Nest in 2014, it seemed like a good bet. After all, the company put out an amazingly successful smart thermostat and followed up that with the awesomely designed Nest Protect smoke alarm. But after months of reports of shoddy leadership, Fadellis saying goodbye. Although this news may feel sudden to some, this transition has been in progress since late last year and while I won’t be present day to day at Nest, I’ll remain involved in my new capacity as an advisor to Alphabet and Larry Page. This will give me the time and flexibility to pursue new opportunities to create and disrupt other industries – and to support others who want to do the same – just as we’ve done at Nest. Two of the biggest moments of backlash against Nest started in late March and early April. First, The Information reported that Fadell thought the Dropcam team wasn’t as capable as he’d hoped. This prompted former Dropcam CEO Greg Duffy to respond on Medium saying selling Dropcam to Nest was a mistake. 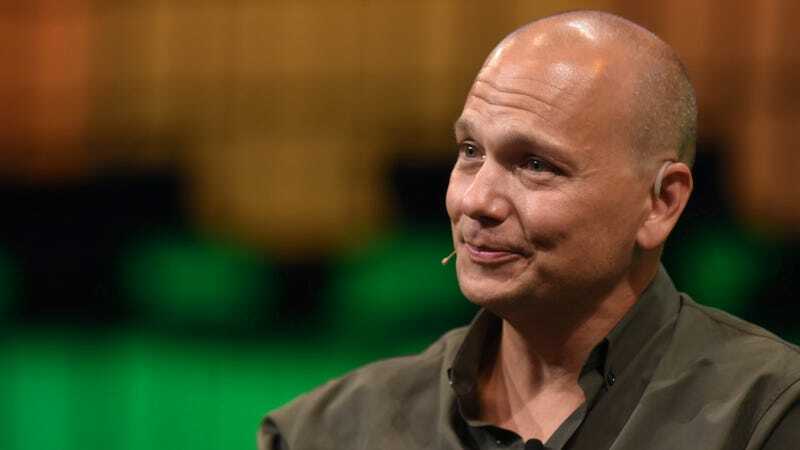 Other reports from previous Nest employees paint a rosier picture of Fadell’s leadership. Then, Nest decided it was going to stop supporting the Revolv smart hub, a gadget it acquired in October 2014. Not only did the decision anger users of the smart hub but also employees inside Google. Update: Nest told Gizmodo that The Information’s original report was inaccurate and that Nest works closely with the team at Google. Nest will integrate with Google Home much like it does with Amazon Echo. Although Nest released two well-designed products with the Nest Thermostat and Nest Protect, the gadgets themselves faced several hardware issues and even a recall. Nest had a major head start on the rest of the smart home industry, but failed to really capitalize on the advantage. Since the plans for Fadell’s departure had apparently been in the works since late last year, maybe the more recent problems had nothing to do with it. It’s hard to think that there wasn’t some internal pressure for Fadell to get out of the way fter having squandered several opportunity to become the dominant smarthome player. It’s not too late, and hopefully a brighter future lies ahead.